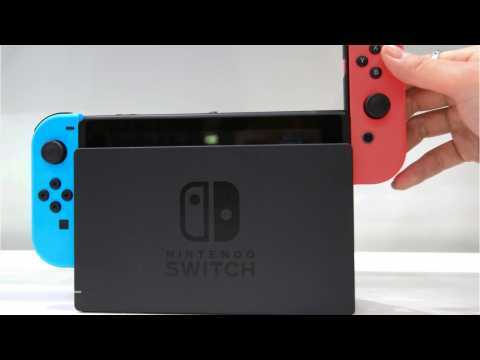 Digital Trends reports the Nintendo Switch has surpassed the PS4 as the best-selling console of 2018 in the United States. The PS4 won the monthly sales every month of 2018 through October. The Switch's 2018 sales were majorly boosted by holiday sales. Its numbers exceed the record previously owned by the PS4 for the 2015 calendar year. All three major consoles — Switch, Xbox One, and PS4 — posted higher sales than in 2017. The Nintendo Switch has set the record for the fastest-selling console in U.S. history. 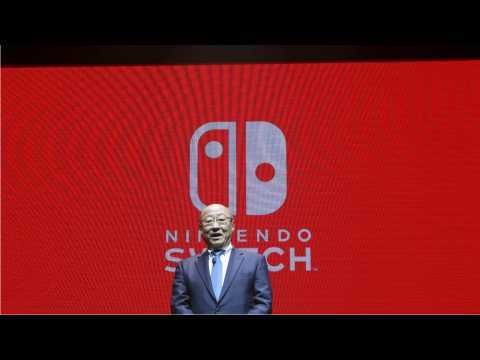 According to Nintendo, in the 10 months since the Switch launched in the United States, the system has sold more than 4.8 million units. The previous record was held by the Wii, which sold 4 million units in 10 months. Popular games for the new console include "Super Mario Odyssey," "The Legend of Zelda: Breath of the Wild," and "Mario Kart 8 Deluxe." The Nintendo Switch had great sales not only in the U.S. but also in Japan. According to Comicbook.com, the Nintendo console outsold the PS4 in Japan during 2018 2:1. In total, the Nintendo Switch sold 3,534,165 units in the country during 2018. Overall the switch now has sold 7 million units compared to the PlayStations 4’s 7.7 million units. Although the PlayStation has more, the console has been out longer than the Switch and had more games at first. According to comicbook.com, Nintendo Switch games saw a bit of a boost over the ‘Black Friday’ weekend. A report from Gfk-Tracker says that ‘Mario Kart 8 Deluxe’ sold very well, with sales increasing 98%. Sales for ‘The Legend of Zelda: Breath of the Wild,’ which came out in March 2017, also increased 111%. ‘Super Mario Odyssey’, which also came out last year also saw an increase of 110%.